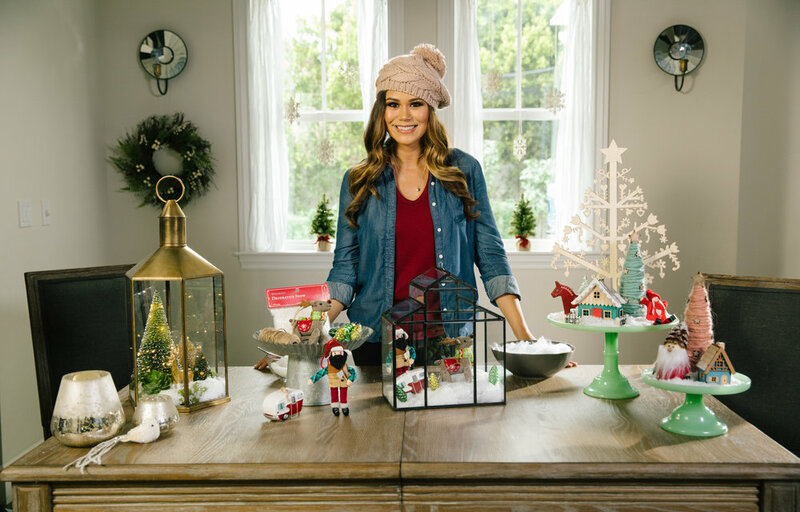 I love, love, love decorating the house this time of year but the hardest part is always figuring out what theme I want to go with. From traditional to elegant and my latest favorite-whimsy and playful, you can create the most beautiful tables for the holiday. You'll notice I love mixing colors and textures and repurposing other decor I already have. I just can't deny my love for terrariums!!! 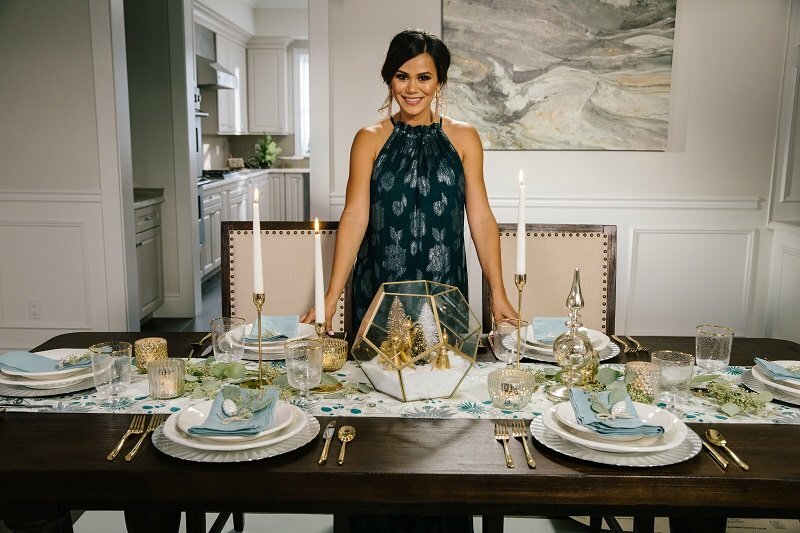 Check out my post on the World Market blog for all my decorating tips and then watch my video below featuring three amazing tablescapes! It's no secret I'm a fan of terrariums. In fact, these hexagon ones were the centerpieces for my beach side wedding reception. These versatile vessels make it super easy to decorate anytime of the year. Check out this retro look I created with a lumberjack, his reindeer and camper in tow! For the full step by step check out my World Market blog post here.